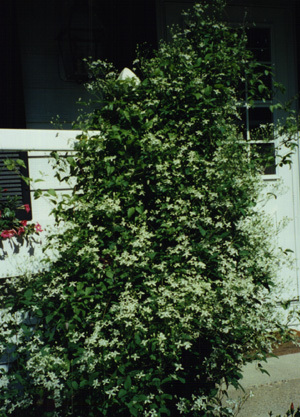 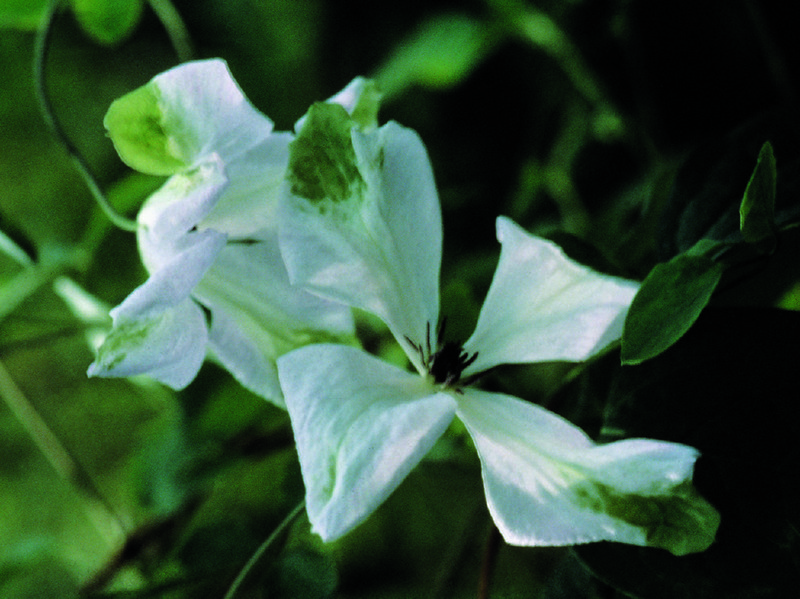 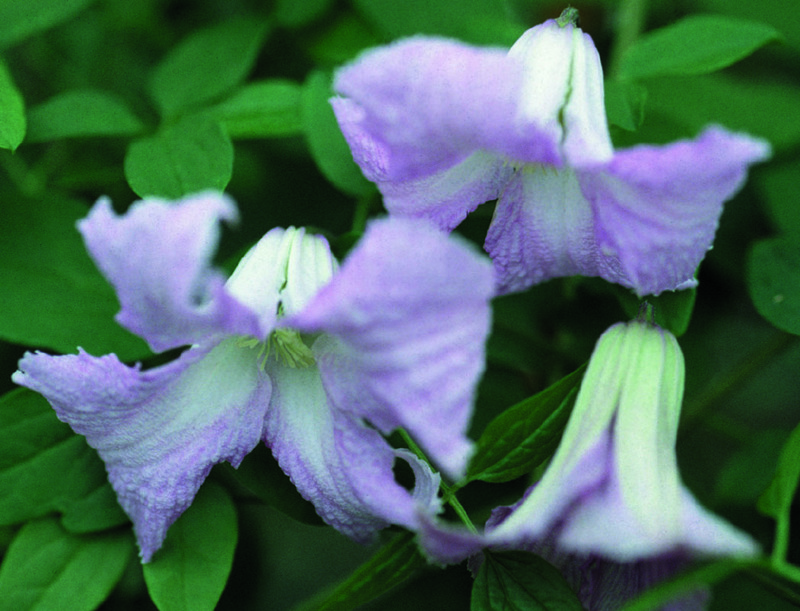 Vigorous growing 3-4′ high bush with many, many small white fragrant blossoms. 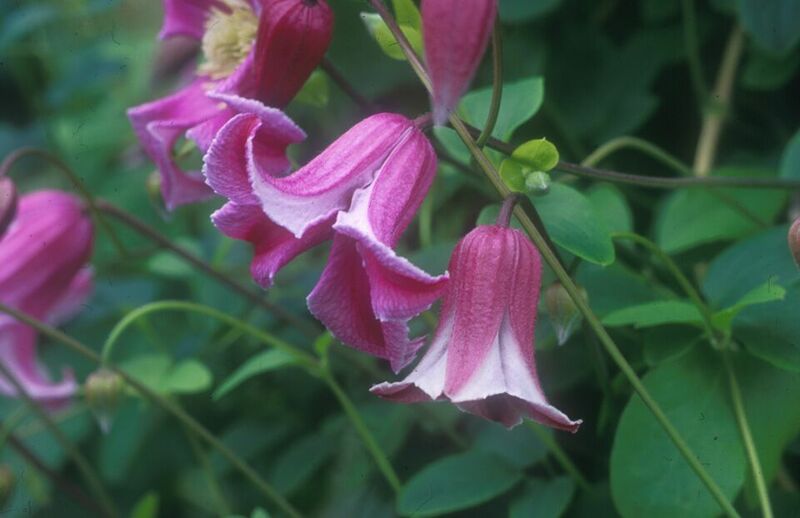 Blooms June and August. 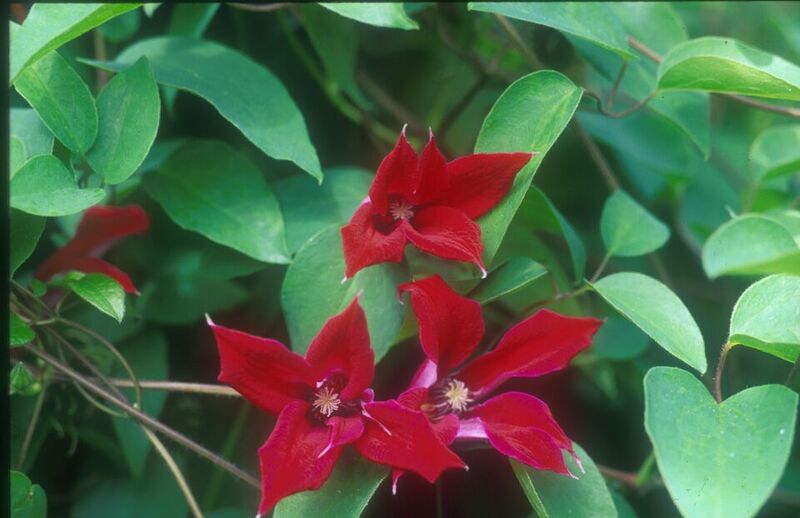 Pruning type 3.